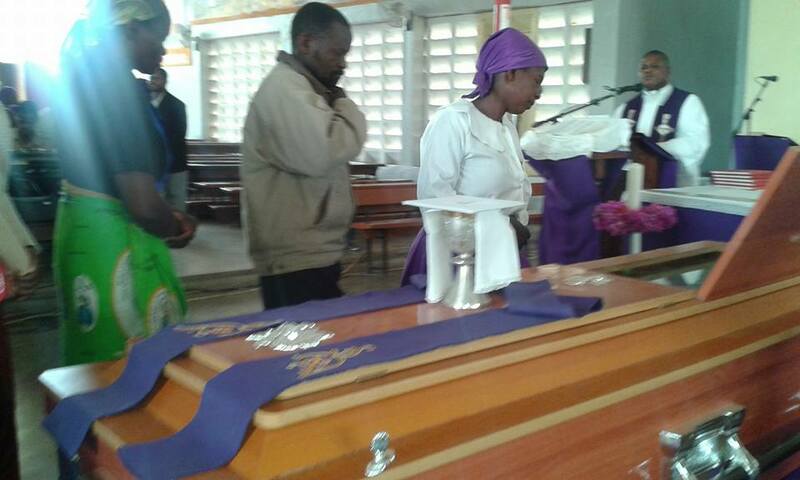 The country’s Vice President Dr. Saulos Chilima is among thousands of Malawians gathered at St Augustine cathedral attending the funeral service of Father Andrew Nkhata who until his death was Vicar General of the Diocese of Mangochi. 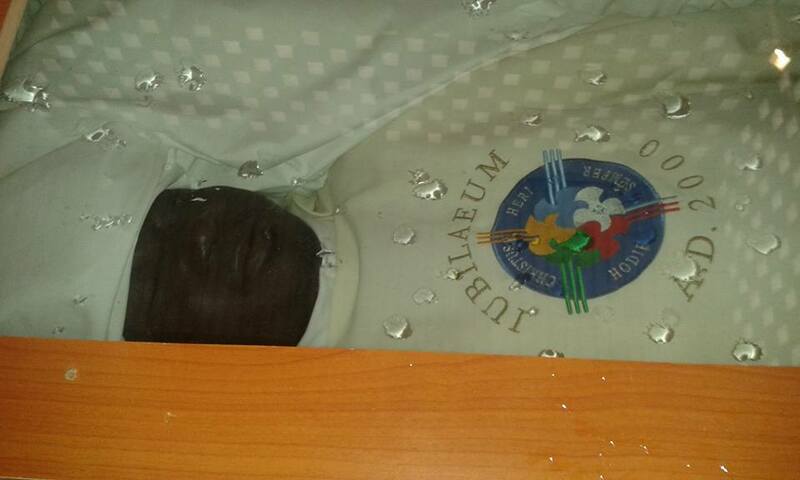 Father Nkhata died in car accident at Namiyasi in Mangochi in the early hours of Tuesday. Apart from Chilima, former President Dr. Bakili Muluzi, founder of the United Democratic Front (UDF) is also attending the funeral service which has started with mass. 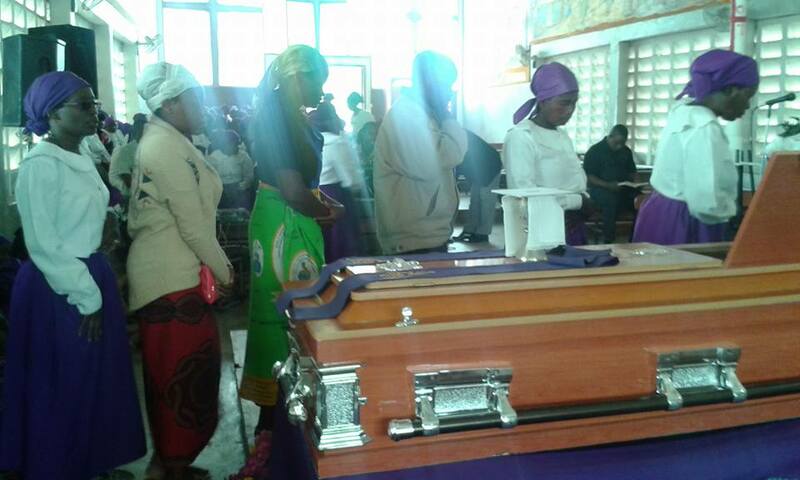 The funeral mass is being officiated by Bishop of Mangochi Diocese Montfort Sitima.